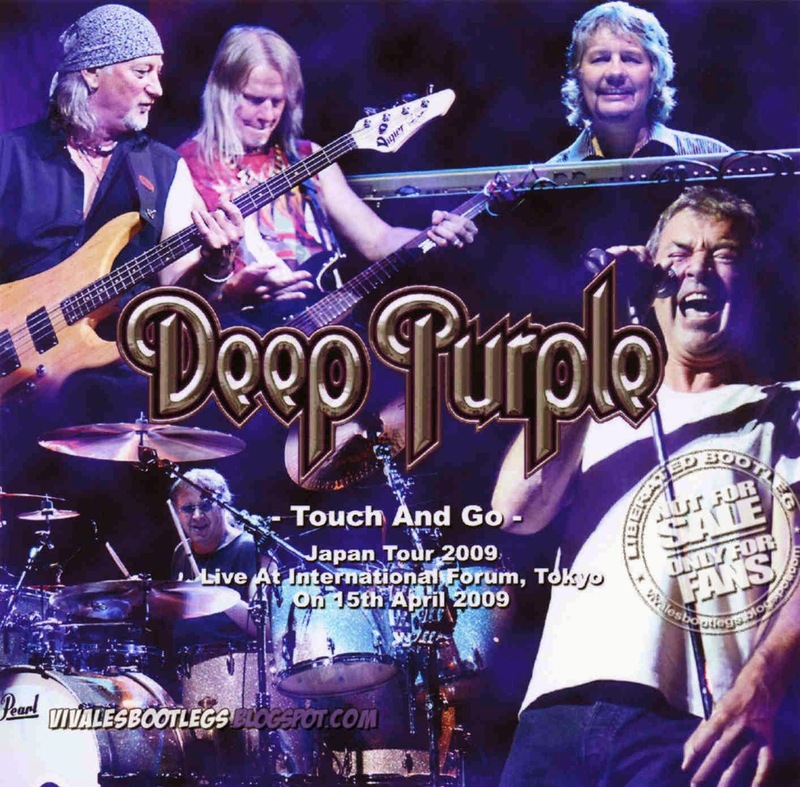 Recorded Live at Tokyo International Forum A-Hall, Tokyo, Japan - April 15, 2009. Excellent Audience Recording :: Pro-Cdr :: Lossless FLAC. Files: 18.:: Size: 667.99 MB (flac). Personnel: Paice - Gillan - Glover - Morse - Airey . Notes: Recorded On Their Second Japanese Tour During The Rapture Tour With The Legendary Guitarist Yngwie Malmsteen As A Support Act. Excellent Sound Quality. After Don's Solo, Stage Lights Down And Next, Jon Lord In The Spotlight! Jon Lord Played "perfect Strangers" And "smoke On The Water". Yngwie Malmsteen Played "smoke On The Water". Roger Glover And Ian Gillan Seemed To Be Unhappy When Yngwie Enter The Stage! Lineage: Released Cdr -> Eac -> Flac.. Welcome back. I Miss you, so much!